Rebal Star Prabhas after acting in the world biggest motion picture 'Baahubali' has become the popular star. Prabhas is currently busy with SS Rajamouli in completing Baahubali Part-2. Recently, the crew wrapped up its second schedule in Kerala and now there is 60% of the film left to complete. During the shoot of this film, Prabhas gave his nod to another successful production house in Tollywood for his next Telugu venture. 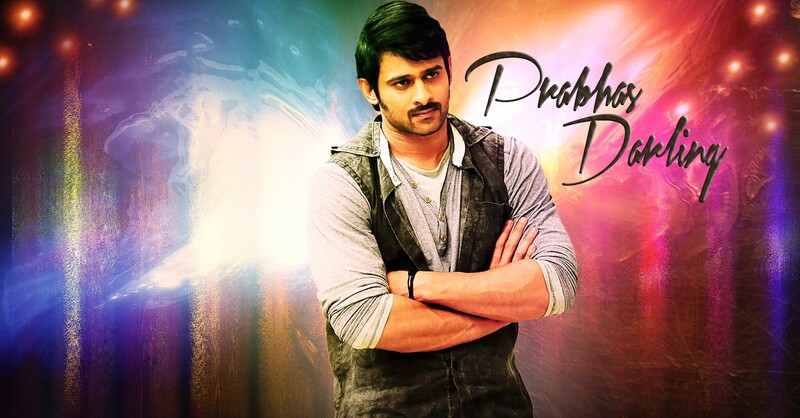 According to sources, the producers of Mythri Movie Makers approached Prabhas with a new script. The actor has apparently signed the agreement for which he reportedly received a huge amount as advance. The other cast and crew details of this movie are yet to be announced. Reportedly, Prabhas also signed a movie under the direction of Sujeeth a year ago.